It’s hard to believe it was 35 years ago that Kodak filed its first patent for the digital camera back in 1977. Little did the film giant know that one of its scientists, Steve Sasson, would go on to develop the most earth shattering technological advances in photography history. Back then, Sasson and a few “crazy” colleagues assembled the first digital camera using a Super 8 movie camera lens, various wired circuit boards, and a cassette recorder to store the images on. The whole thing was powered by 16 nickel cadmium batteries and featured a “highly temperamental” CCD imaging sensor. It took 23 seconds to capture an image and store it on the cassette. 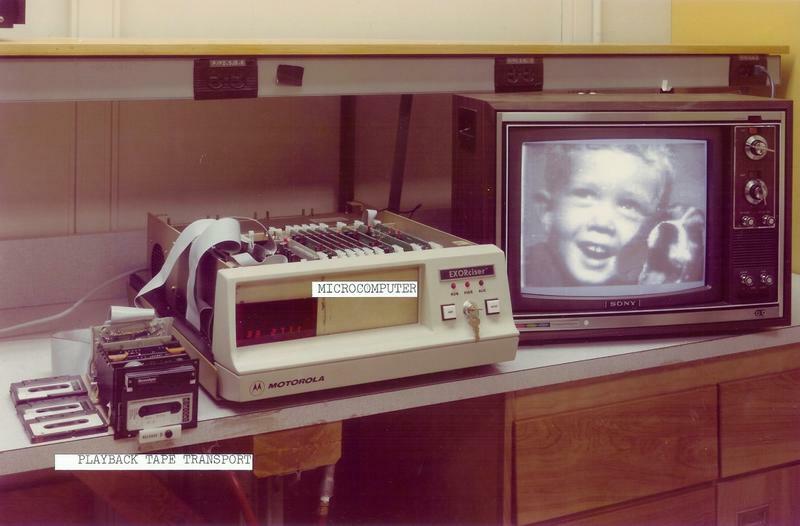 In order to view the image, Sasson and his team had to build a digital playback machine that read the cassette, interpolated the image from 100 lines to 400 lines and provided an NTSC stream to an external monitor. Kodak showed this technology to several audiences back in 1976, calling it “Film-less Photography.” Of course, questions abounded, most notably the interest in a logical time frame as to when something like “Film-less Photography” would hit the consumer market. Kodak guessed 15-20 years. 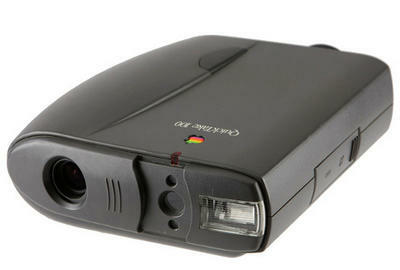 Well, 18 years later the first consumer digital camera was released to the public, and it was an Apple product. Yes, the Apple QuickTake 100, made by Kodak. Other manufacturers like Sony and Casio began to follow and the new Millennium ushered in droves of new models introduced by Canon, Nikon and Fujifilm. As we watched the digital avalanche engulf all within the photography market, we witnessed the inevitable conversions of the diehard film shooters to the sensor-snapping maniacs. And that it did. For more on the invention of the digital camera, read inventor Steve Sasson’s account here.